 At Freedom Bail Bonds our top priority is helping you get your loved one out of the Williamson County jail when they’ve been arrested as quickly as possible. We offer several payment options for bail bonds, allowing you to pay online, in person, or over the phone. Visit the Make a Payment portion of our website. Use one of our accepted credit/debit cards (Visa, MasterCard, American Express, or Discover). Click on the “Make a Payment” link and enter your information on the following pages. Lastly, submit your information to complete the transaction. Visit our Freedom Bail Bonds office in Georgetown to submit a bail bond payment in person. Acceptable forms of payment include cash, check, credit card, or debit card. We are committed to making sure that you get a bail bond for your loved one without any hassles. Our office is directly across from the Williamson County Jail, which allows us to help your loved one immediately! To make a payment over the phone, dial (512) 930-3040 to get help for your loved one in Georgetown, Texas. One of our friendly, professional agents will walk you through the process of getting a bail bond. If your loved one happens to need help in Travis County, please call our Austin office (512) 481-0000 or call (800) 766-7002 toll free. Submitting a payment for a loved one’s bail bond is simple. Just call us toll free at (800) 766-7002 for convenient and flexible service during this difficult time.